It does not hurt more than usual. I can say that from my own experience. It is rather a mental challenge to realize that the first 50 years are over and the second half of life has definitely begun. Time to take stock. This Friday, Simone Moro celebrates his 50th birthday. The Italian can already be more than satisfied with his career as a high-altitude climber. 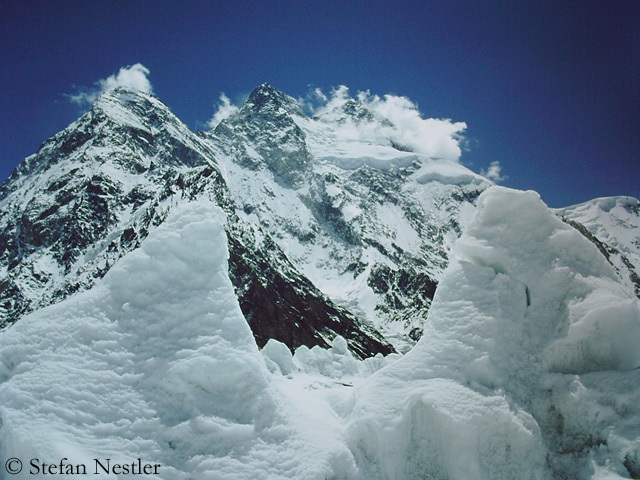 No one else besides Simone has four winter first ascents of eight-thousanders on his account. In 2005, Moro summited along with the Polish climber Piotr Morawski the 8027-meter-high Shishapangma for the first time in the cold season. 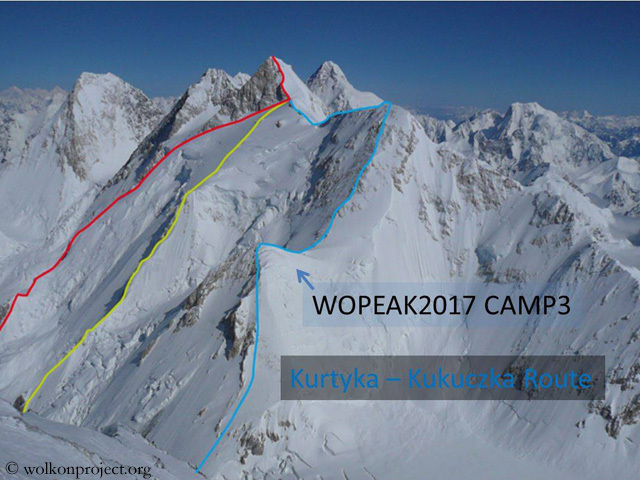 Three other first winter ascents followed: In 2009 with the native Kazakh Denis Urubko on Makalu (8,485 m), in 2011 with Urubko and the American Cory Richards on Gasherbrum II (8,034 m) and in 2016 with the Spaniard Alex Txikon and the Pakistani Muhammad Ali “Sadpara” on Nanga Parbat (8,125 m). Simone did all these eight-thousander climbs without bottled oxygen. 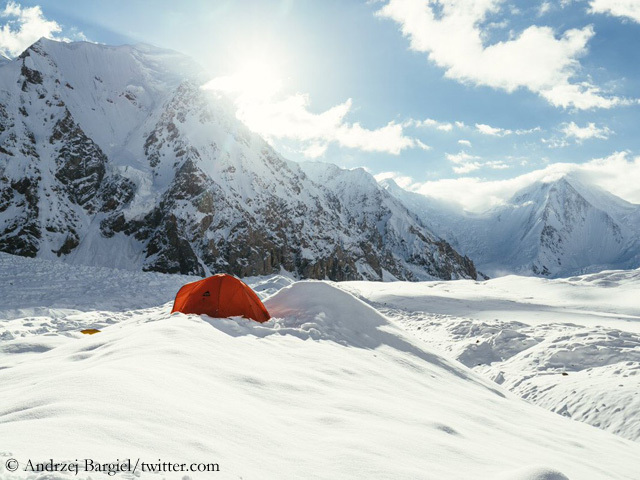 Last spring, Moro and the South Tyrolean Tamara Lunger had planned to traverse the four summits of the Kangchenjunga massif, but had to turn back without having reached a single summit. 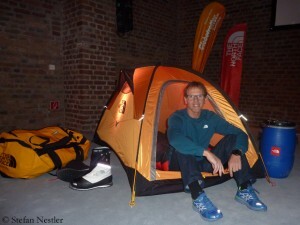 Two attempts ended at 7,200 meters, because Simone suffered from stomach ache. Moro is married to the South Tyrolean climber Barbara Zwerger and has a 19-year-old daughter and a seven-year-old son. Simone has also earned his merits as a rescue helicopter pilot in the Himalayas. Simone, half a century in your legs, how does that feel? 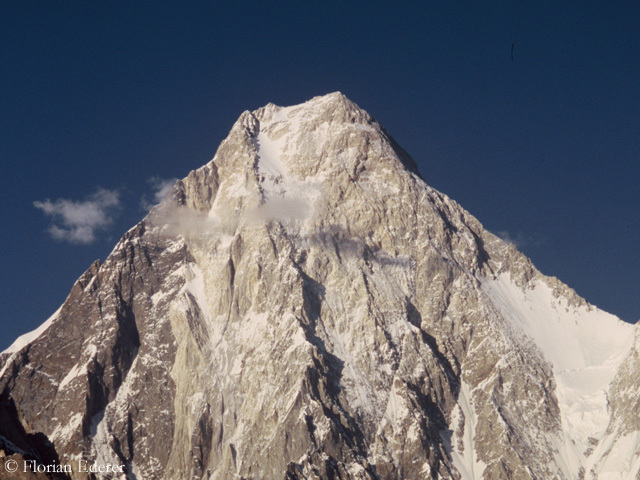 According to the Pakistani expedition operator Alpine Adventure Guides, there was this summer’s first summit success on Gasherbrum II. 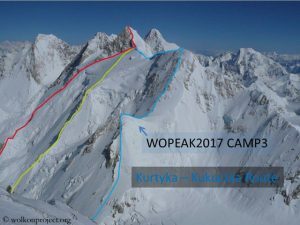 The two Frenchmen Mathieu Maynadier and Jeremy Rumebe had reached the 8,034-meter-high summit in the Karakoram, the agency said on Twitter. 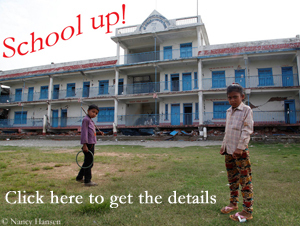 Further information is not yet available. 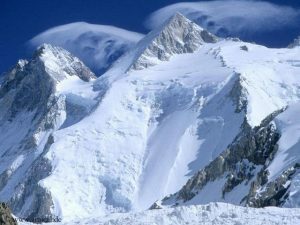 The two mountain guides from France had planned to climb G II on the normal route and to ski down afterwards. The goal of his first eight-thousander expedition was to gather experience at high altitude for an attempt on a technical route on an eight-thousander over the next few years, Maynadier had said ahead of the trip.